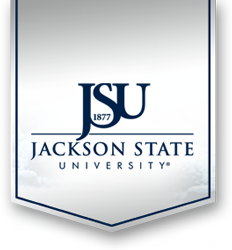 When crimes happen on the campus of Jackson State University that pose an immediate threat to the campus community, crime alerts, as soon as possible, will be submitted to University Communications to be posted on the JSU website. Crime alerts will also be issued via the Everbridge Campus Aware Alert System to inform the campus community of the crime and/or possible threat. All students, employees, and guests should promptly report criminal incidents, accidents, and other emergencies to the Department of Public Safety by dialing (601) 979-2580, or if calling from a campus phone, simply dial ext. 2580. Persons reporting incidents are encouraged to stay calm and remain on the line so that the dispatcher can secure all needed information and an officer will be dispatched quickly. Individuals may report incidents in person at the Dept. of Public Safety which is located directly north of the JSU Student Center. The office is open for service 24 hours-a-day, seven (7) days a week.